The YORK RITE and Status of the ROYAL ARCH. The YORK RITE — – is NOT an ALTERNATIVE path in Freemasonry. first time — – are part of the York Rite. from day one. We commence, and remain in the York Rite for the Craft Three Degrees. This is incorrect — – for the basic reason that Craft Masonry is already part of the York Rite. his own judgement, and it is his prerogative. All learning in Masonry is commendable. towards the Royal Arch, and if required, progress on to the Knights Templar. All these degrees are part of the York Rite. 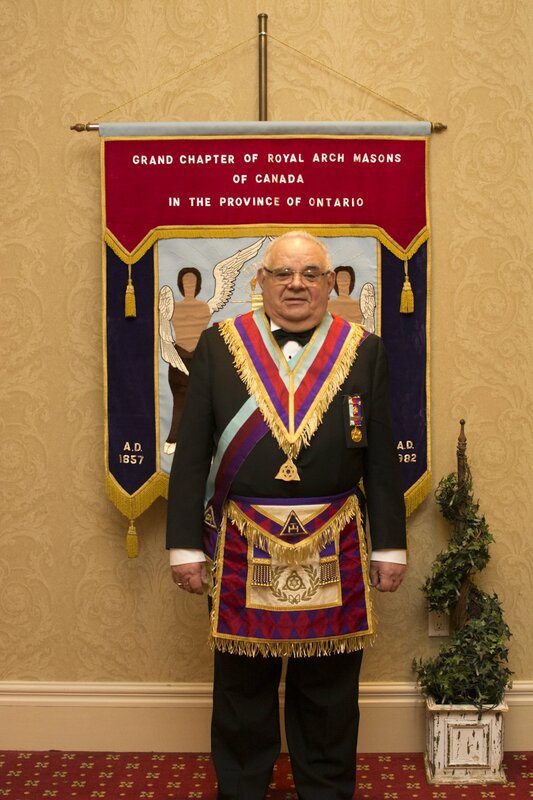 ‘Unbreakable Tie’ between the Craft and the Royal Arch — – which continues to this day. R. Ex. Comp. Kenneth Jay.